WHAT IS THE DANCE PREMIERE? 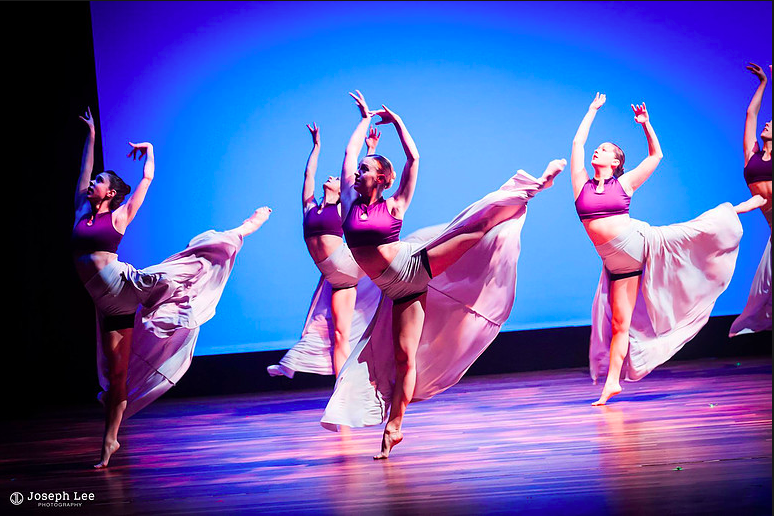 A day-long celebration of dance with master classes by PSU Faculty and BoSoma Dance Company followed by a Gala Performance open to the public. Dance your heart out all day long. In the afternoon, relax, eat dinner, and get dolled up for a gala performance in the Silver Center for the Arts’ Hanaway Theatre featuring BoSoma Dance Company and selected works from dancers/studios/companies around New England! WHO IS BOSOMA DANCE COMPANY? Established in 2003 by Irada Djelassi and Katherine Hooper, BoSoma Dance Company is a Peabody-based contemporary dance company combining vibrant, energetic movement with athletic performance quality. The company’s mission is to make dance captivating and accessible through dynamic performance and community education. Through performance and education, BoSoma challenges audiences to be creative human beings committed to the enrichment of society. BoSoma often collaborates with local musicians, visual artists, and other dance companies in order to connect with audiences of different artistic mediums. BoSoma believes that art organization working together is a mutually beneficial process that fosters meaningful partnerships for sustainability. Their objective as a company is to create dance that intrigues, excites, and inspires people – to think, listen, react, and move in a new and open way. ARE THERE ANY SPECIAL OPPORTUNITIES? YES! Summer Dance Intensive Audition for URBANITY DANCE COMPANY! Requires pre-registration and additional fee. HOW DO I SUMBIT A DANCE FOR THE GALA? The completed Application for Video Adjudication must be submitted by January 20, 2017 via email. Up to ten choreographers will be invited to showcase their work in the Gala Performance. Submitted works can be in progress or completed. All genres, styles and abilities are welcome. On the day of the Premiere, selected choreographers will work with a professional lighting designer; they will also be allotted time for both tech and dress rehearsals. Regardless of selection, all applicants will receive written feedback from the adjudication panel. CAN MY FRIENDS AND FAMILY COME TO THE GALA PERFORMANCE? Gala tickets are included with day long individual or studio registrations.